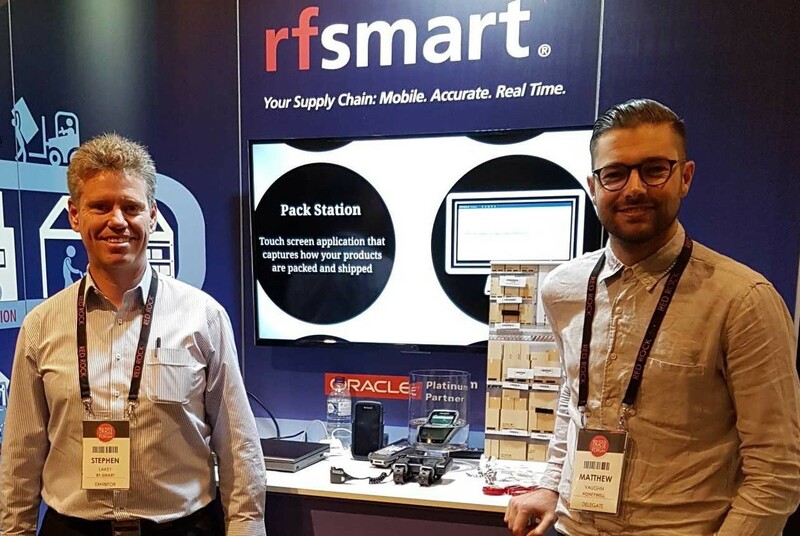 This year, Gamma Solutions partnered with long time software partner RFSmart to sponsor the twelfth annual Red Rock Oracle leadership Forum! The largest Oracle event in the southern hemisphere featured a line-up of entertainment, Oracle product announcements, emerging technology trends and innovative customer journeys. Gamma Solutions provided the hardware perspective for the show and demonstrated the latest in Honeywell mobility technology. The night highlighted the benefits of partnering the best of breed hardware and software to deliver great outcomes for our clients. If you want to know more about achieving warehouse efficiency please do contact Gamma Solutions and put next years Red Rock Oracle Leadership Forum on your must attend list .